Back for yet another year of big belly laughs, The Festival Of Laughs is pulling into a city near you for their annual winter tour. 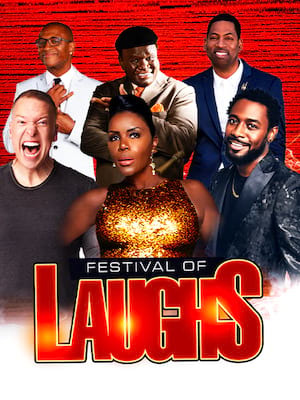 Four of the comedy world's biggest names are joining forces for this special stand up series - don't miss sassy headliner Sommore, Earthquake, Lavell Crawford and Hollywood heavyweight George Wallace. 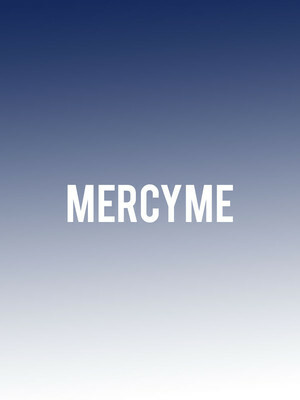 Christian contemporary indie rock outfit MercyMe burst out of Greenville, Texas in the early 90s with a brand new worship sound. 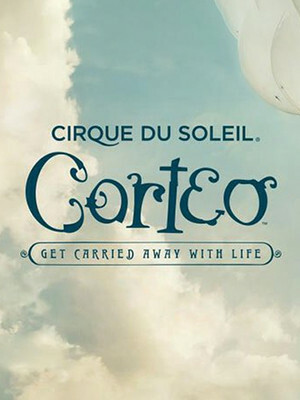 Catch the Dove Award winners as they head out on tour. Over the years the band has explored a range of genres from pop to rock, with a whole lotta gospel and hymnal music thrown in for good measure. By experimenting with current trends but staying true to their roots, they're able to garner new young fans without alienating the old guard. Performing as a comic since the late 80s, Rogan has perfected an inquisitive and no-holds barred comedic style. Always raw, honest and incredibly intense up on the stage, there's no topic which leaves Rogan lost for words. 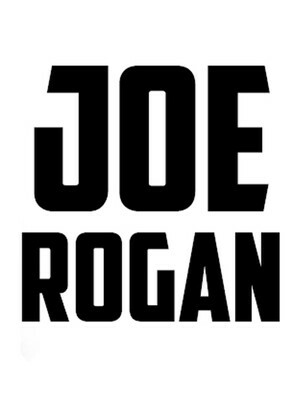 Don't miss Joe Rogan live when he comes to your city! 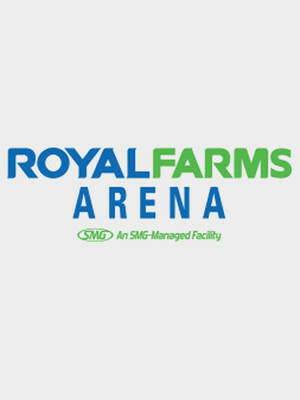 Please note: The term Royal Farms Arena as well as all associated graphics, logos, and/or other trademarks, tradenames or copyrights are the property of the Royal Farms Arena and are used herein for factual descriptive purposes only. 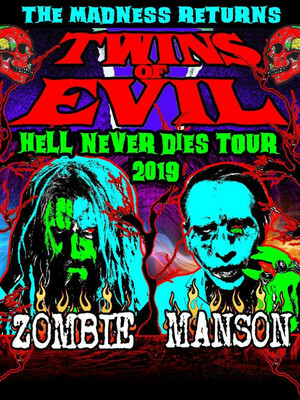 We are in no way associated with or authorized by the Royal Farms Arena and neither that entity nor any of its affiliates have licensed or endorsed us to sell tickets, goods and or services in conjunction with their events.